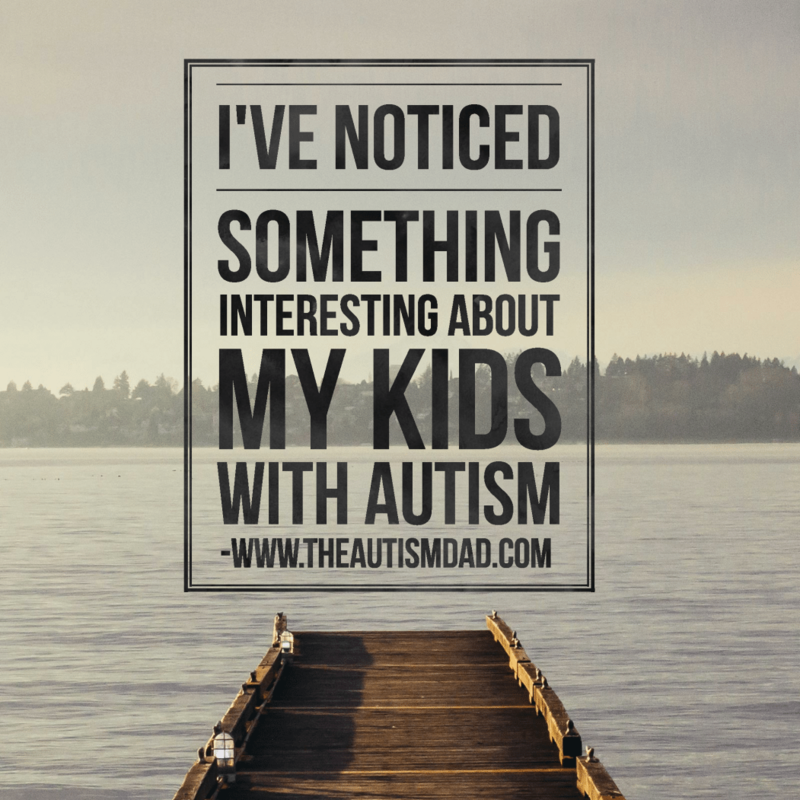 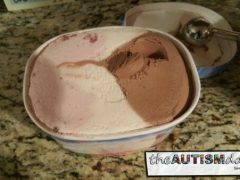 Can you relate to this 1 major challenge of #Autism Parenting? 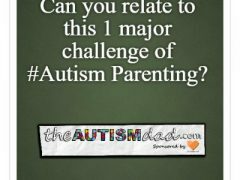 Rob Gorski January 29, 2017 May 7, 2018 4 Comments on Can you relate to this 1 major challenge of #Autism Parenting? 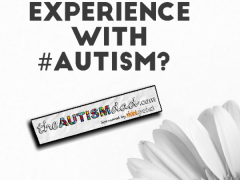 What’s your experience with #Autism? 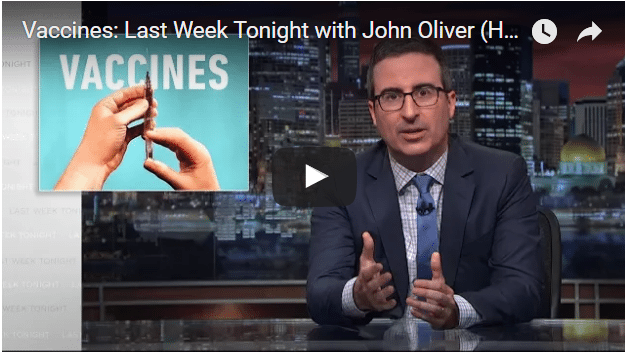 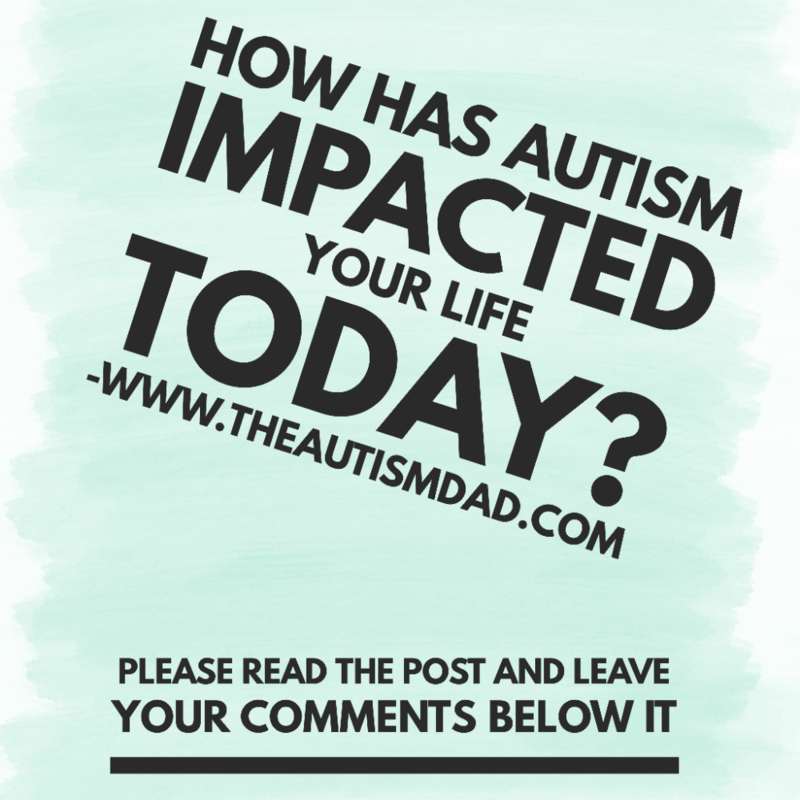 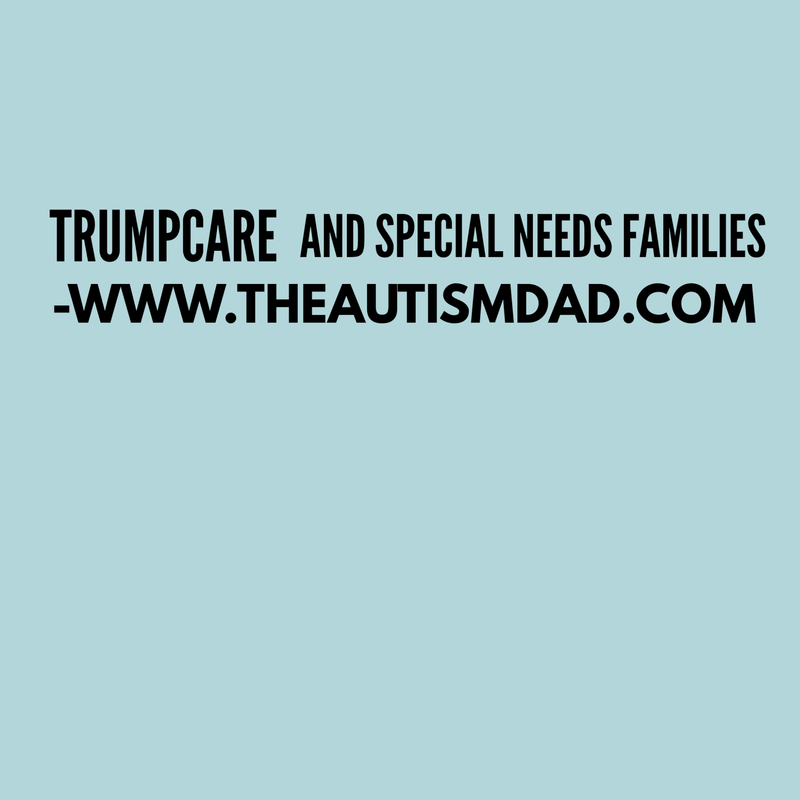 Rob Gorski August 14, 2016 April 4, 2018 4 Comments on What’s your experience with #Autism?